Decorations accessories and ornaments for pottery, pots or vases. 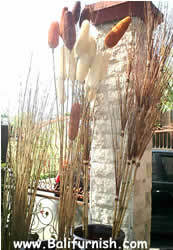 Decorations made of various natural organic materials such as coconut leaves bones, palm leaf ribs, golden bamboo poles, plant twigs and wicker. Unlike fresh flowers, these pottery decorations do not need constant watering. Made in Indonesia. 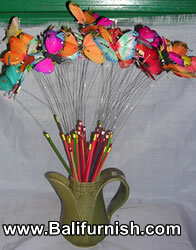 Handicrafts to decorate home or office. Cheap price. Very popular. This page show you our collection of pottery decorations. Made of dried plants and then dyed. Handcrafts in Indonesia. Decorations and ornaments for pots or planters. 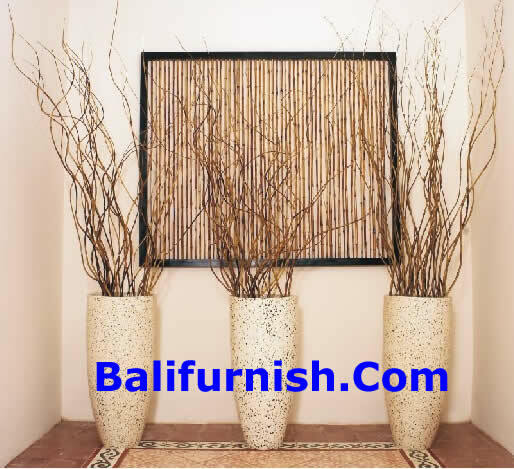 Made of dried plant twigs and wicker. Handicrafts products of Indonesia. 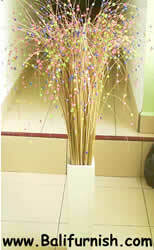 We're handicrafts manufacturer company located in Indonesia. 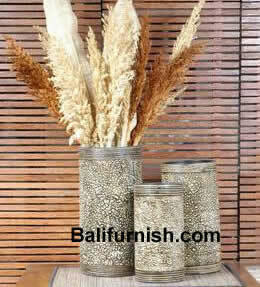 We produce various kind of home accessories products made of natural materials. If you interested in any of our products including the pottery decorations on this page. We'll be happy to provide details information regarding our products. 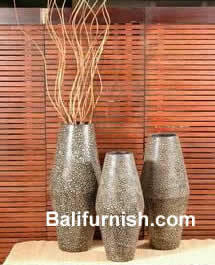 Planters and pots decorations made in Indonesia. Made to order only. Production takes at least 2 weeks. Please remember that we're wholesaler. We sell wholesale only. . This is the total amount of products not including shipping. Payment by bank transfer only. Sorry, no credit card or paypal. US$ price based on exchange rate Rp 9,000. Subject to change. 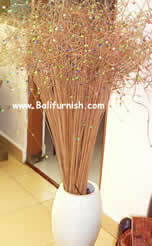 Handicrafts Indonesia manufacturer, factory and exporter company looking for distributor worldwide. We're looking for handicrafts importers and wholesalers around the world to distribute our arts and crafts products. 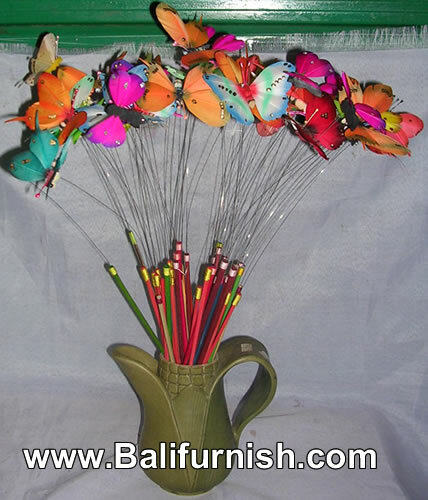 We have many beautiful and reasonably price handcrafted products from Indonesia. These products made in various islands such as Java, Bali and Lombok. Please send your inquiry to us. Don't forget to provide a brief information regarding your company or business. We receive many inquiry everyday, but we give response only to serious inquiry. 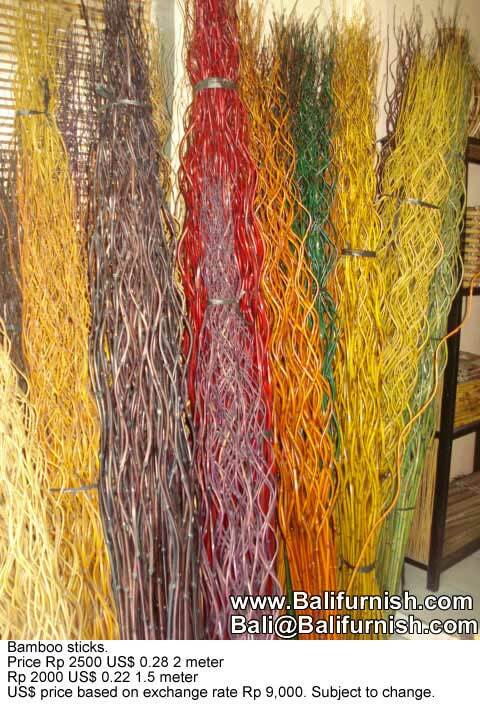 Bali crafts wholesale by CV MAYA company in Bali Indonesia. We're manufacturer and exporter company for wide range of products such as teak kitchenware, home decors, Bali furniture and home accessories. We produce and export sea shell crafts from Bali, teak furniture from Java Indonesia. Our company located in Denpasar Bali with factory in Yogyakarta. Please contact us by email or whatsapp. 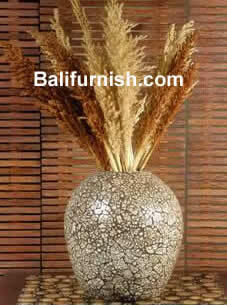 More info visit our Bali crafts showroom.